The show seeks to examine the world of divas and dudes; their everyday struggles, (grappling of the feminine gender, and the insecurities of the male ego); their aspirations, conflicts, differences, career, relationships and more. 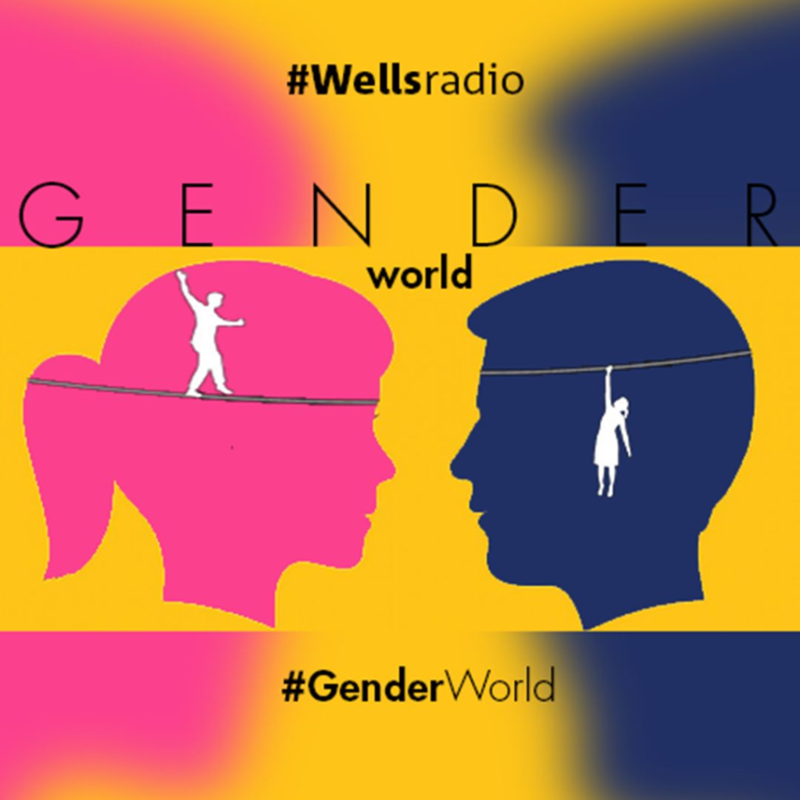 Gender world would engage listeners in a fun way to share experiences or participate in discussions that are highly relateable for the youths and young. A fresh episode is aired every Saturday by 1pm WAT, on your Wellsradio iOS and android app. Its repeat broadcast is on Wednesday by 7:30pm WAT, on your Wellsradio iOS and android app. Available for download a week after broadcast.